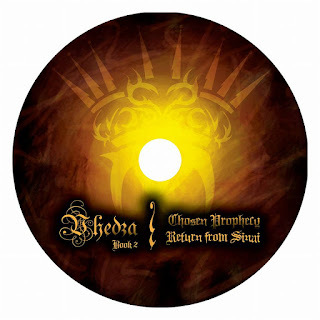 Vhedza is set to drop the third and final single off his sophomore album Chosen Prophecy: Return From Sinai this Friday (18 September 2015). This single features Born Allahu 7 and is produced by The Future. 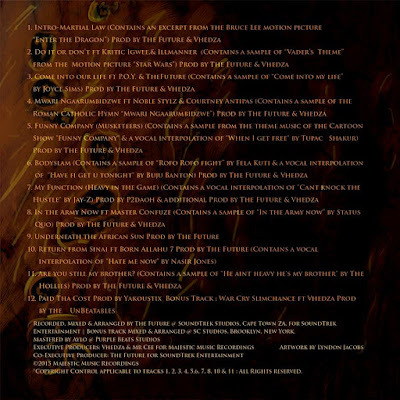 It promises to be a conscious track and shares its title with the album's subtitle. 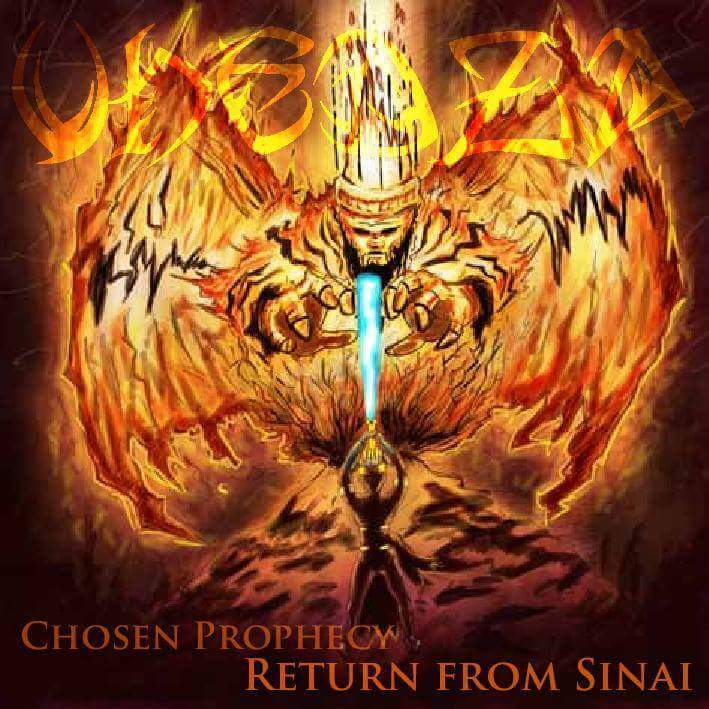 Impress knowledge from the verse to the chorus..."
My new and last single "Return from Sinai" ft Born Allahu Seven off the forthcoming "Chosen Prophecy" album drops this Friday. 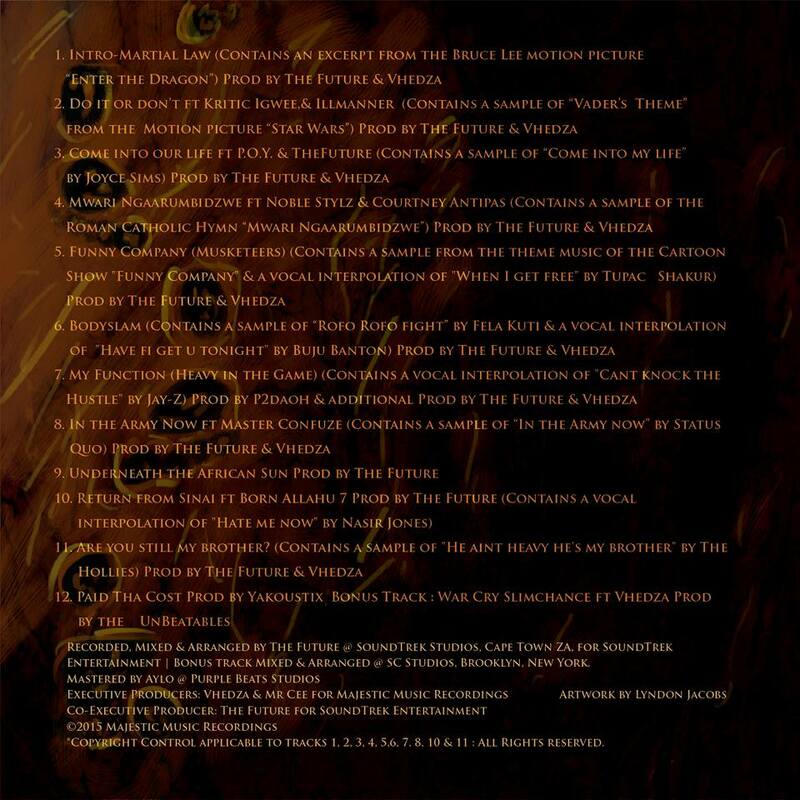 The track contains a vocal interpolation of "Hate me now" by Nas & was Produced by The Future. You already know! Thanx to all MCs, Producers, Bloggers & Fans who've been showing support. You can check out the previous single Mwari Ngaarumbidzwe here. According to Vhedza's personal Facebook page he had the following to say about his upcoming album. Just posted the Artwork for the "Chosen Prophecy" album with a breakdown on its meaning on the Vhedza page. In brief, the Artwork is inspired by Jedi, African and Biblical mythology. Sonically the album has a mix of sampled and original beats across a spectrum of genres from Soft Rock, Afro-Jazz, Gospel Hymns & Movie Scores with guest verses from fellow Zim Emcees and one international contribution from the US. Thematically, the album covers Spirituality, Celebrating life, my own journey and struggles on the path to success on trax like "Paid tha cost (To be the Boss)" as well as African Unity following the Xenophobic attacks in SA. I also address questionable characters in the music industry on the song "Funny Company". Thanx to everyone who helped me put the project togetha and I hope u get it when it comes out on 9 October. Music is like Oxygen to me, and putting out this album is a way to keep my passion and Soul alive. I've been waiting to exhale for a minute.